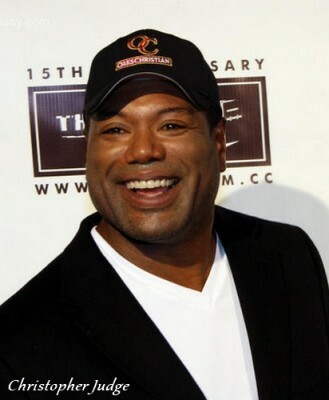 Birthday best wishes to Christopher Judge who was Teal’c in Stargate SG1 & Stargate Atlantis. 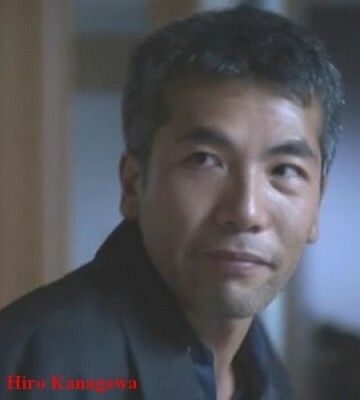 Happy Birthday to Hiro Kanagawa who played Mr Wayne in the Stargate SG1 episode Full Alert. 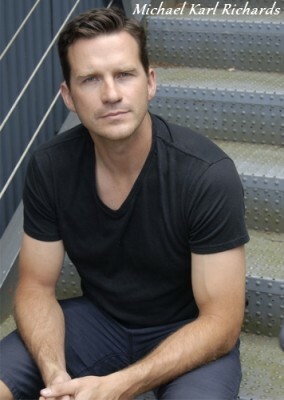 He starred in Caprica and has guest starred recently in Arrow, Intelligence, Bates Motel and The Killing. 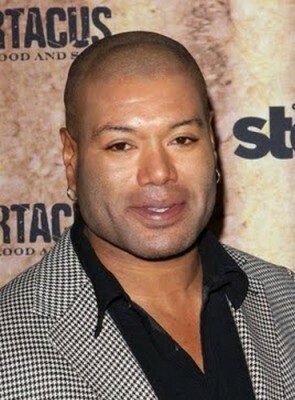 and a Guard in SG1. 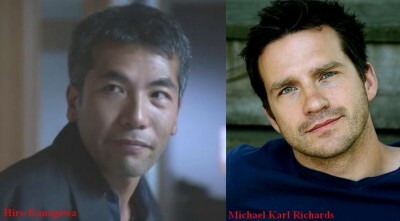 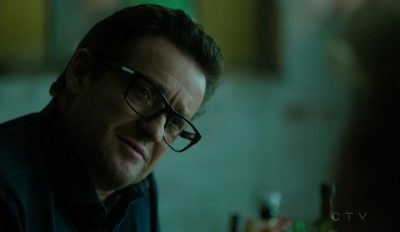 He’s also guest starred on Fringe, Psych, Whistler and appeared in 2012.